Taco Tuesday is back at the Whiskey Flat Saloon 4:00 pm to 8:00 pm while they last!!! Tacos – $3.00 each Your choice of ground beef or chicken. Also try our ‘Grand’ Burrito. Why cook? We’ll cook for ya!!! 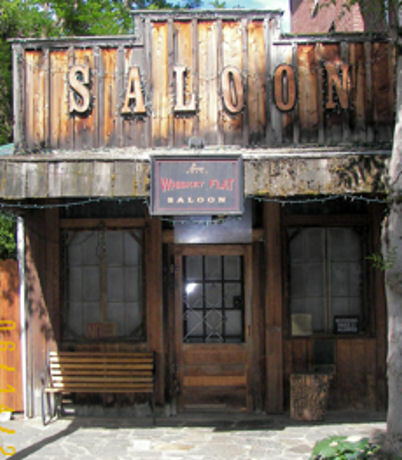 Come on down to the Whiskey Flat Saloon. 16104 Main Street, Volcano, California.